He compared the cyber threat today with how U.S. officials said before 9/11 that intelligence channels were “blinking red” with warning signs that a terror attack was imminent. 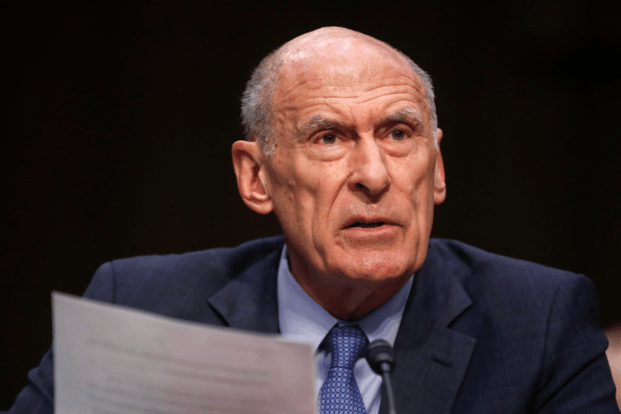 Coats said the U.S. is not yet seeing the kind of electoral interference in specific states and voter databases that occurred in 2016. “However, we fully realize that we are just one click on a keyboard away from a similar situation repeating itself,” he said. He emphasized that focusing on possible election-related attacks, including during the November midterms, misses an important point. He warned of the potential for a crippling cyber-attack against critical U.S. infrastructure — a power outage in New England in January or a cyber attack on banks that wipes out people’s life savings.